Home » 12 Best Places to visit in Europe for true American Cowboys! 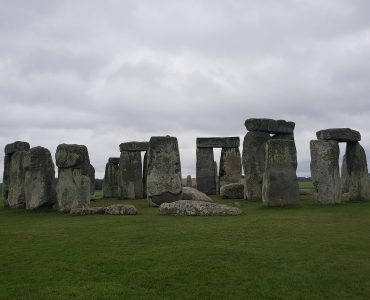 Planning European vacation and looking for the best places to visit in Europe? Great news! 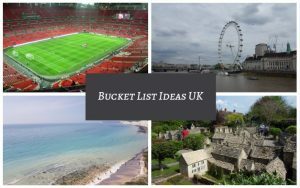 We have an amazing selection of must-have places to visit in Europe. 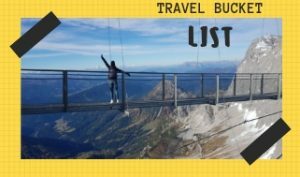 Some of the places are very unique and all of them guarantee the most spectacular views in Europe – your bucket list of top places to visit in Europe! After a huge success with one of our post: Why we REGRET visiting Iceland (100s of people from 59 countries visited our blog to read that article) we have noticed that huge % of those people were Americans. If you don’t like the sensation of spinning around and losing balance do NOT even try to visit those places in Europe…* You will definitely shi&$% yourself from looking down! So, U.S. cowboy! – pack your lasso, put your hat on and jump on a horse (or a plane) – it’s time to “conquer” Europe! 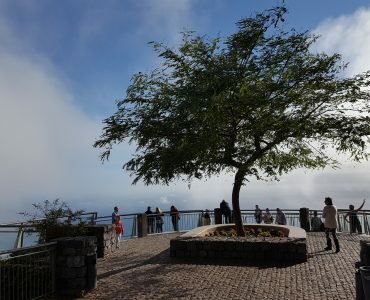 Cabo Girão is the second highest sea cliff in the world, with 580 metres above the sea level, the views here are breathtaking. Would you visit this stunning European island? Preikestolen (known as the Pulpit Rock) is one of the most famous tourist attraction in Ryfylke, towers an impressive 604 metres over the Lysefjord – WOW, would you look down from the edge of the Rock?! 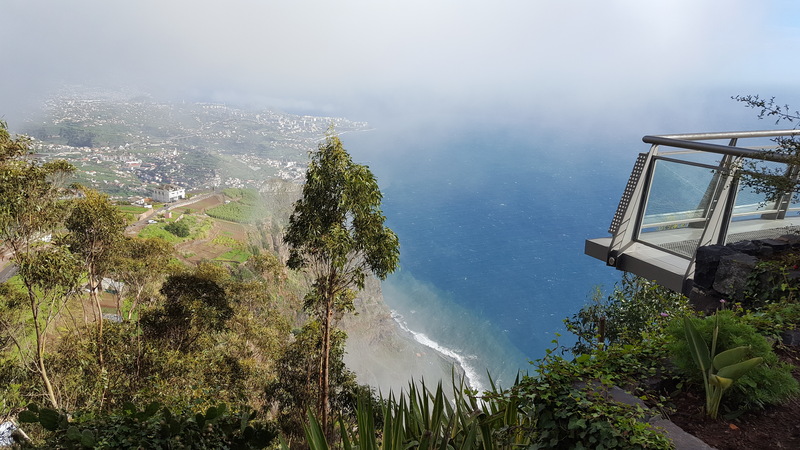 There are many stunning viewpoints and things to do in Gran Canaria but Mirador de Balcon is one of the most breath-taking! It’s a must-see place in Europe from which you can admire the lovely coastline and have few opportunities to take great photos. On a good clear day, you can even see Tenerife, which is only 35km away. 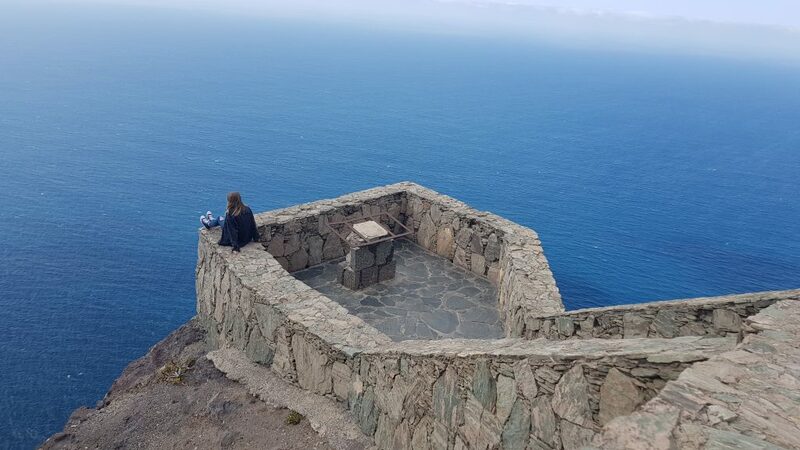 Are you brave enough to seat on the edge of the Mirador de Balcon? The Suspension Bridge is located at a higher altitude than any other such construction in Austria, featuring a unique “stairway to nothingness”. 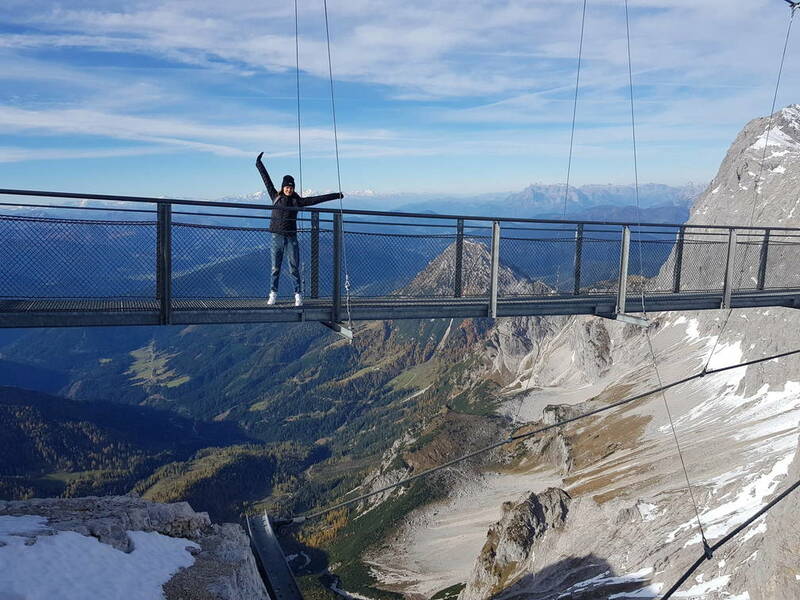 Austria’s highest suspension bridge is directly linked to the Dachstein Ice Palace – so you can cool down after this thrilling experience. 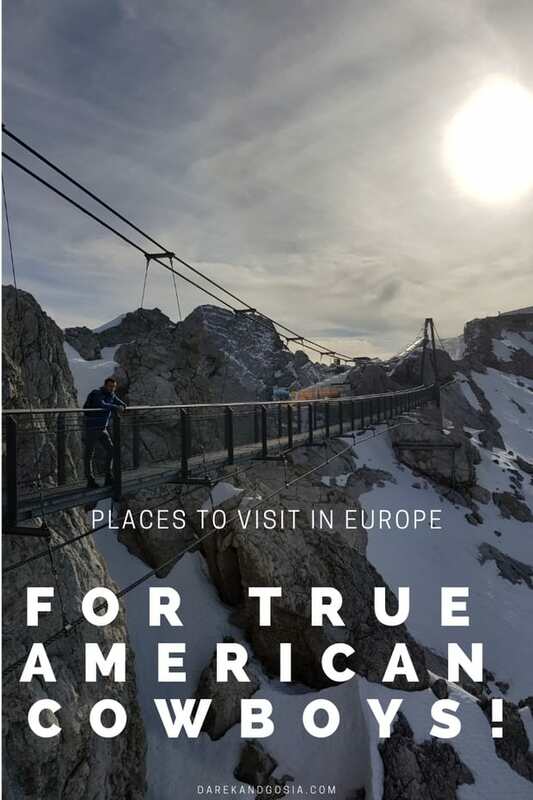 The Suspension Bridge amazes with a view over Austria’s highest peaks and an unrestricted line of sight 400 metres downwards over the rugged rocks of the Dachstein Massif. One of the best European places to visit if you are searching for a completely new experience – adrenaline guaranteed! The Salzkammergut region in Austria is full of stunning places, from Hallstatt to Schafberg, there are many things to do in this amazing Europen destination. Not many destinations in Europe can offer such a spectacular view! 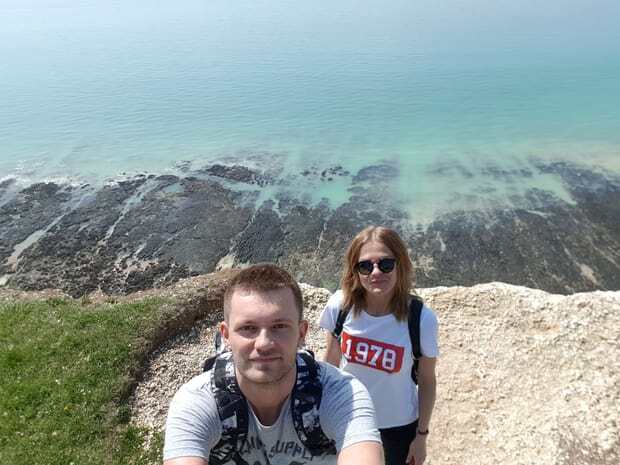 Would you dare to take a picture from the last step to… nothingness ?! 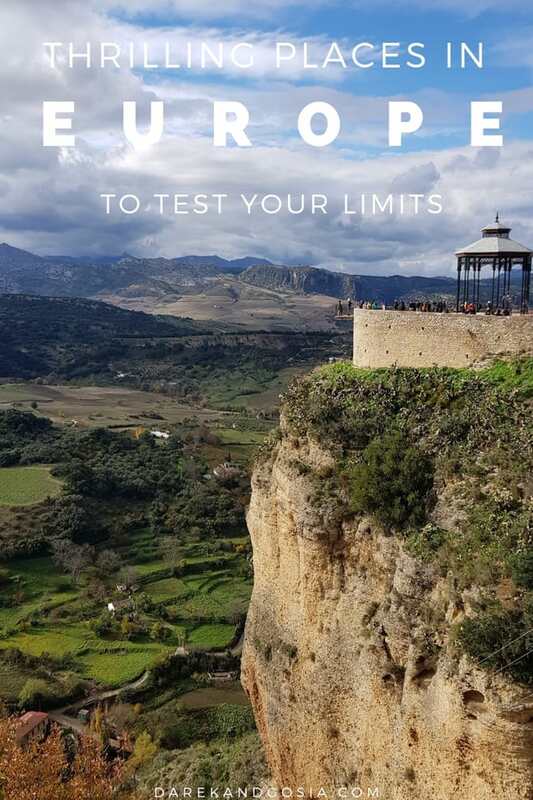 One of the most popular viewing points in the south of Spain is located in Ronda. 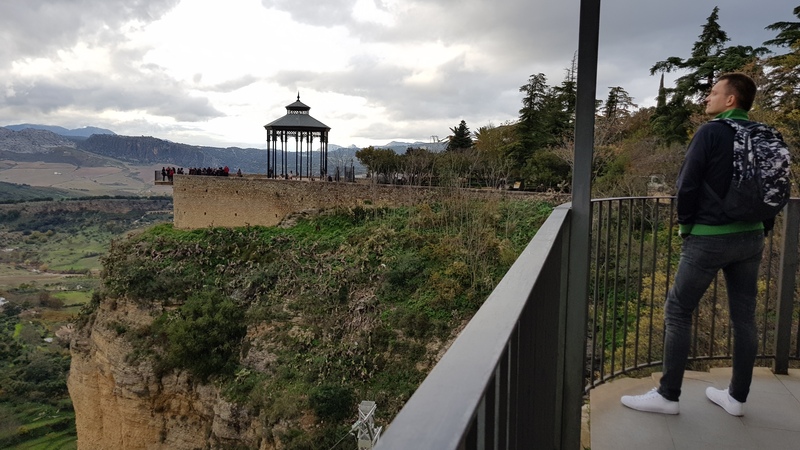 Yes, there is a good reason – the views of the gorge, Puente Nuevo and the surrounding villages are spectacular – a great place to visit in Spain. Only for a true cowboy! 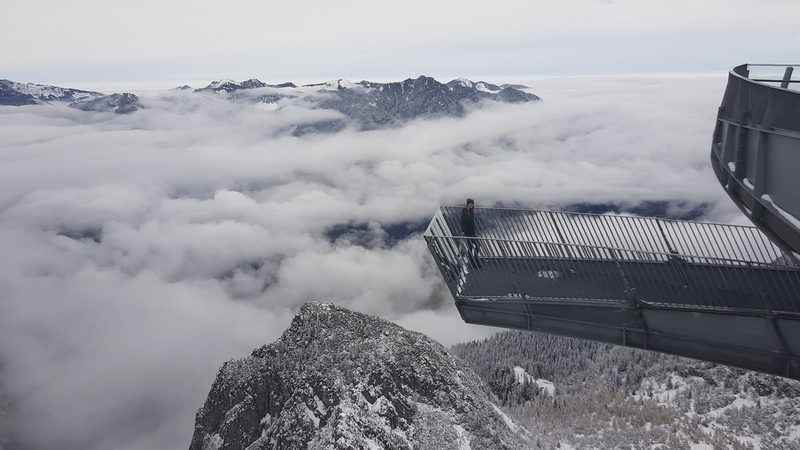 – The Void, a glass box installed on a Chamonix peak, is the main attraction in the area around Chamonix. Visitors, brave enough to Step into the Void, should know that three layers of glass bound together are at an impressive altitude of 3842 metres. But no worries, the glass can withstand winds of up to 200km/h. So, you should be O.K. there. 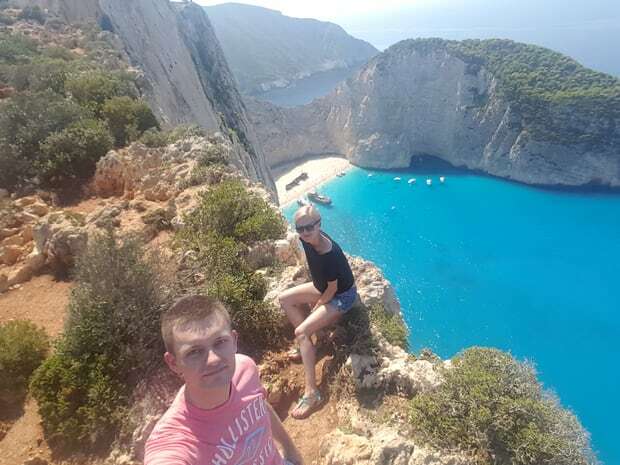 But in September 2018 seven people were injured after part of a cliff face broke away… Few small boats were capsized after the landslide at Navagio Beach on the Greek island of Zakynthos. Another proof that mother nature is in-predictable… Would you dare to visit one of the best beaches in Europe?! 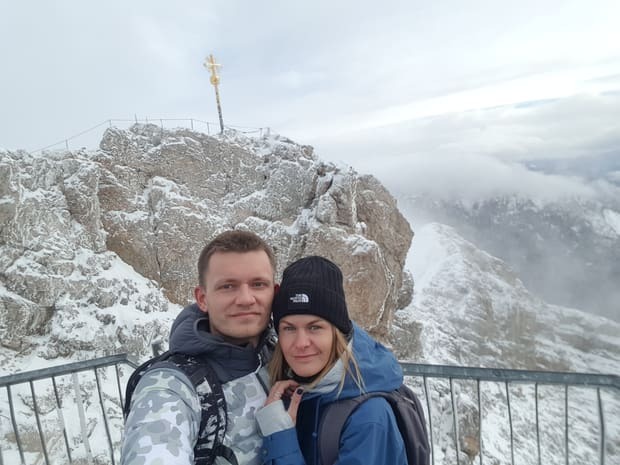 Zugspitze – one of the most breathtaking places in Europe! Want to visit the viewing platform which is “on top of Germany”? Take the cable car from Eibsee to fully enjoy the incredible views on the way up. But be careful – this is not a trip not for those with height problems! No trip to Lanzarote would be complete without visiting this stunning location. 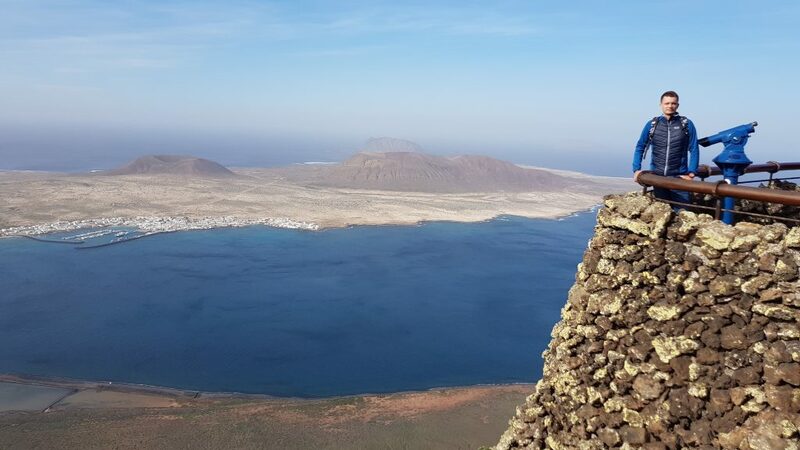 The Mirador del Rio offers amazing views of La Graciosa and the Atlantic. This 400m+ drop off is not recommended for people with vertigo but for you, as American Cowboy, is a must visit place in Europe! Would you drink a coffee in a restaurant with panoramic views of the breath-taking scenery? 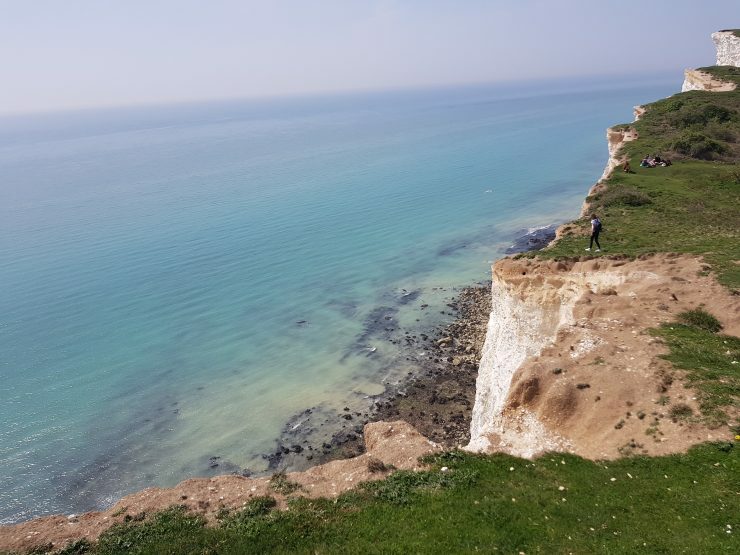 Birling Gap, part of Seven Sisters Cliffs, in East Sussex (England, UK) has become a hot-spot for 1000s of tourists and many add this spot to UK bucket list. 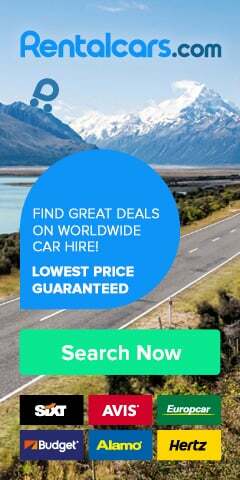 It’s a great idea for a day trip from London while visiting the capital city. Despite numerous signs warning of the huge dangers, thrill-seekers regularly teeter on the edge for photographs. You can take amazing pictures there but only at your own risk! Would you visit this great European place for a bit of thrill?! 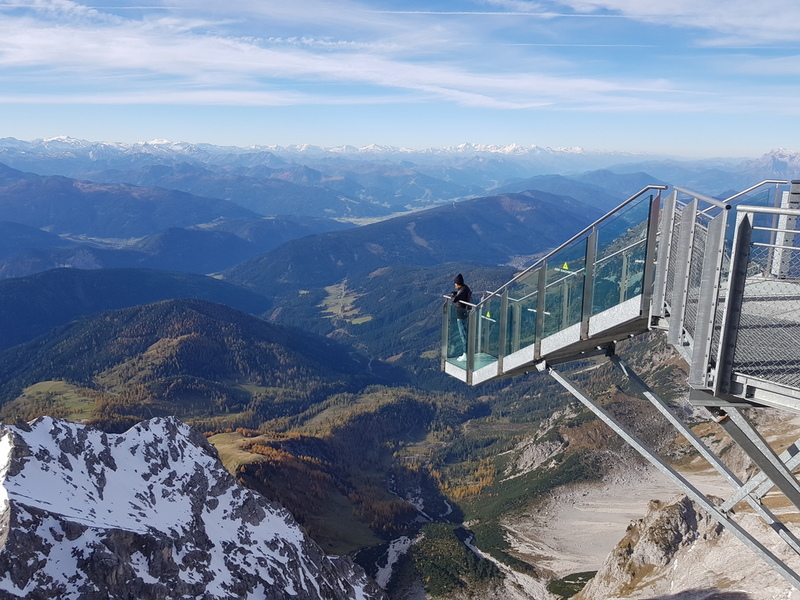 The AlpspiX viewing platform, a place “Between Heaven and the Höllental Valley” is perfect for every American cowboy seeking an adventure. The 2 steel beams form a floating X over a vertical drop of almost 1,000 metres – who wouldn’t like to feel like an eagle?! 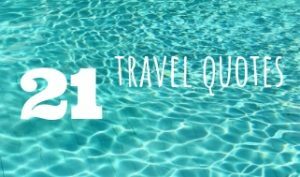 Let us know your experience after visiting the stunning European places! * Please do NOT TAKE any unnecessary risk when visiting the above places!! !